Conglomerate stone made of cut stone and epoxy. They have been produced for over 30 years by French company CAREA, with the company's production plant situated in Combre. 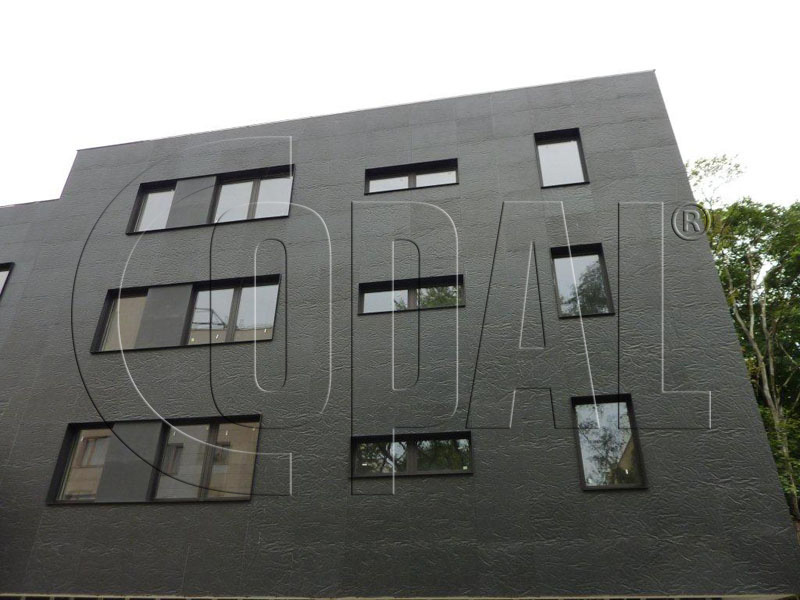 Currently, over 9 million square metres of facades are constructed with the use of CAREA panels. 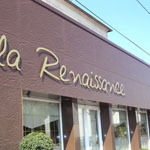 The main clients are companies from France, the United Kingdom, Germany, and Russia. 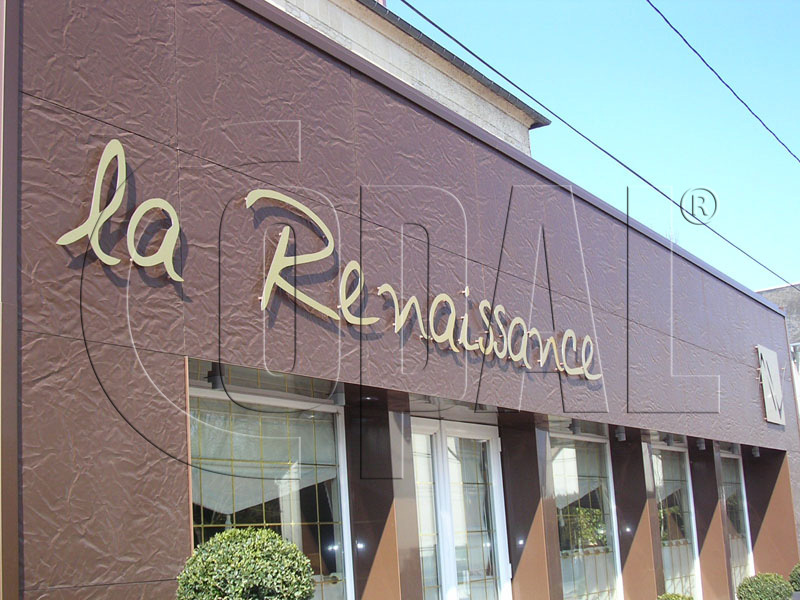 CAREA stone facade panels are perfect for building facades in ventilated and non-ventilated systems, as well as for use inside buildings. 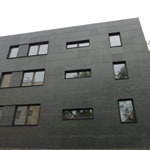 The panels may be used both for renovation of buildings and for construction of brand new buildings. 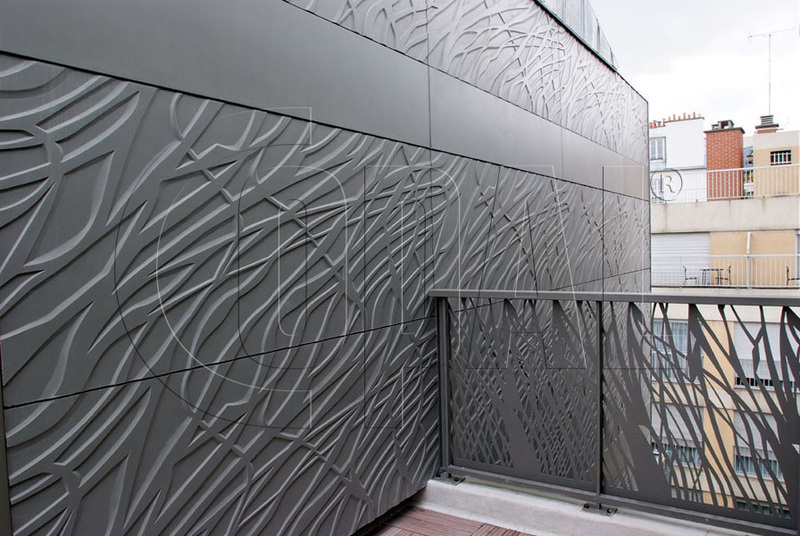 CAREA stone panels are resistant to the influence of external factors and weather conditions, while their non-porous surface is completely resistant to graffiti. CAREA stone panels are available in a wide range of surface finish, optionally as smooth panels or textured panels in matt and gloss colours. 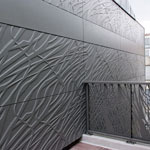 A significant advantage of CAREA stone panels, quite unique in the market, is the possibility of having an individual design of the texture of the surface finish prepared by our specialists. 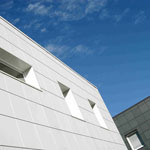 All facade panels in the CAREA chart of colours are installed in a concealed system, either as plane or curved elements. 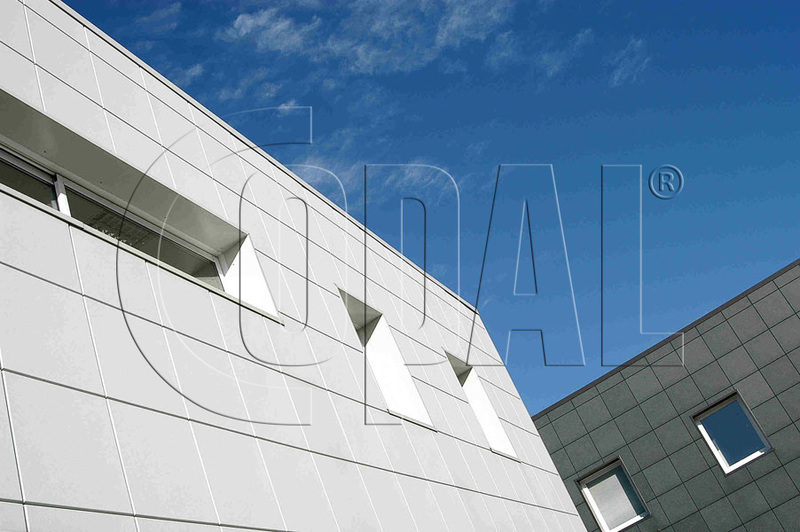 CAREA stone panels, with regard to the fastening system, may be divided into two main groups of products: plane panels and panel plates.